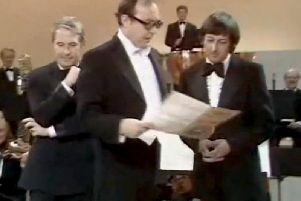 Andre Previn has been hailed as a "one of a kind" musician after his death at the age of 89. 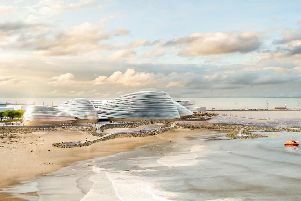 New images have been unveiled, showing The Eden Project’s vision for a major new attraction in Morecambe. 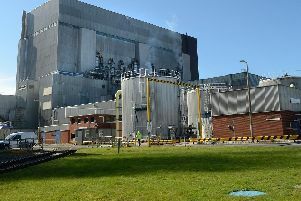 A serious incident at Heysham 1 Nuclear Power Station has left three people injured in hospital. 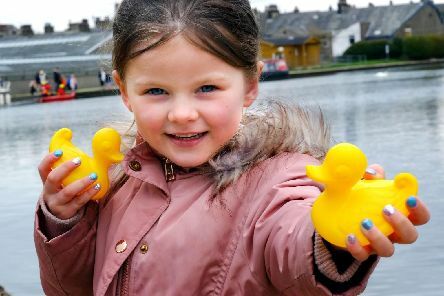 Galloway’s Society for the Blind is holding a series of talking technology drop-in days, aimed to help those living with sight loss navigate technology. 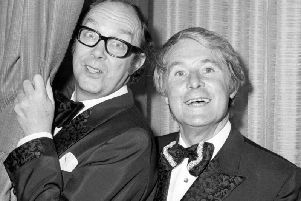 Rare footage of Morecambe and Wise performing in America will be aired in the UK for the first time in a new documentary series about the comedy duo later this year. 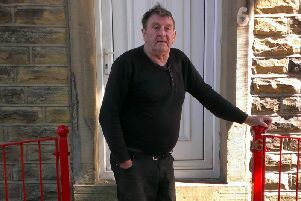 What is Galloway's Society for the Blind? 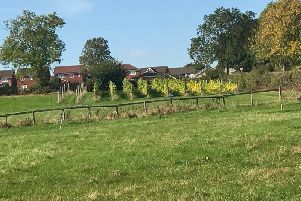 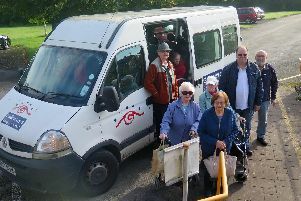 As the Post and Galloway's celebrate the success of their joint Gallowheels campaign, we explain what the charity does. 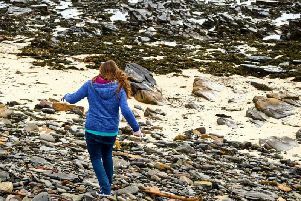 Searching the beach and the intertidal zone, looking for things of value or interest. 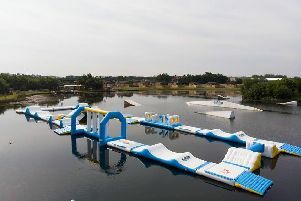 Has this weather got you in the mood for having fun in the water? 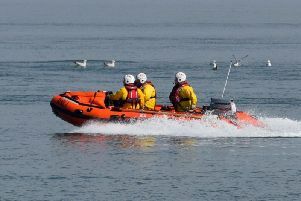 A man has been rescued from the sea off the Lancashire coast. 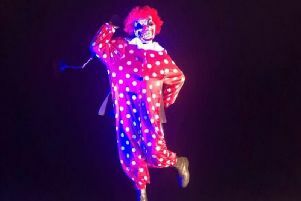 It was more a case of 'bring me terror' when pranksters transformed the famous statue of Eric Morcambe into a crazed clown. 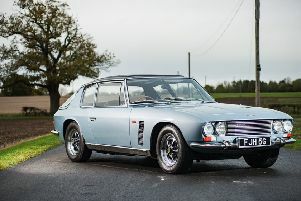 Comedian Eric Morecambe’s favourite car will be going under the hammer next month. Here's this week's round-up of cases at Preston’s courts. 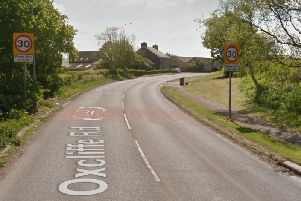 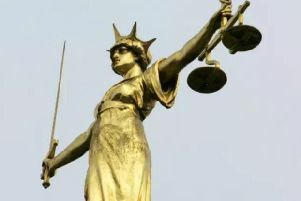 An OAP was brought before court for assaulting a teenager after suffering two years of torment at the hands of a gang. 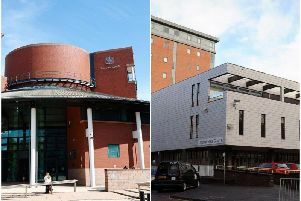 Here is this week's round-up of cases at Preston’s courts. 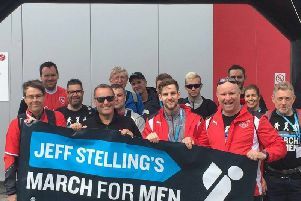 One of the most familiar faces in sport has been pounding the pavements of Lancashire to raise money for the Prostate Cancer charity.